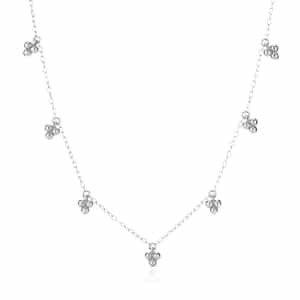 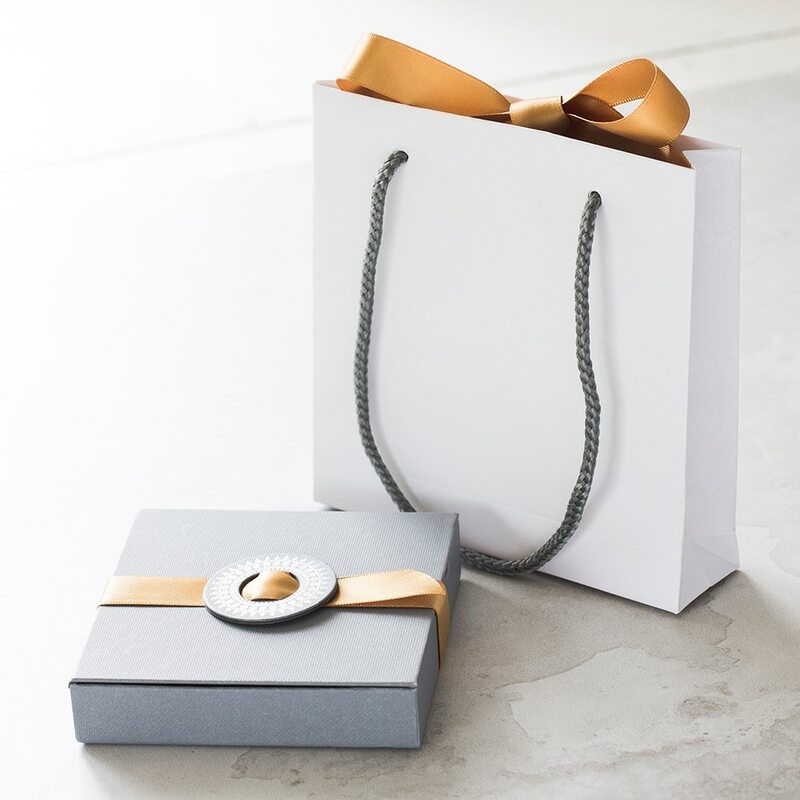 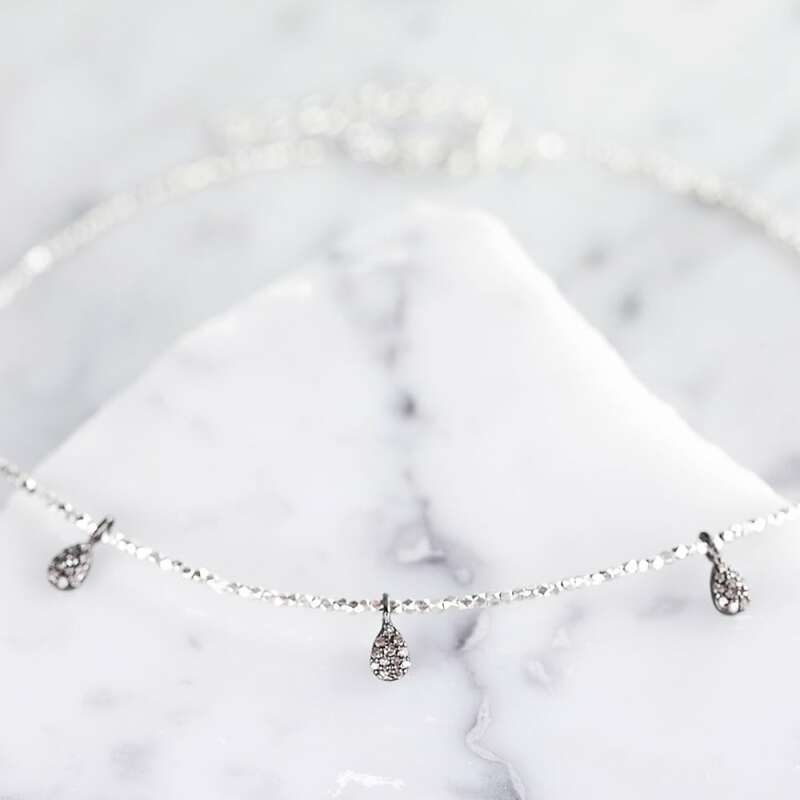 A sensational piece of jewellery for ladies who adore the sophisticated sparkle of nugget beads and the inimitable shimmer of pave diamonds, this Sterling Silver Choker Necklace will add just the right amount of glamour to any ensemble. 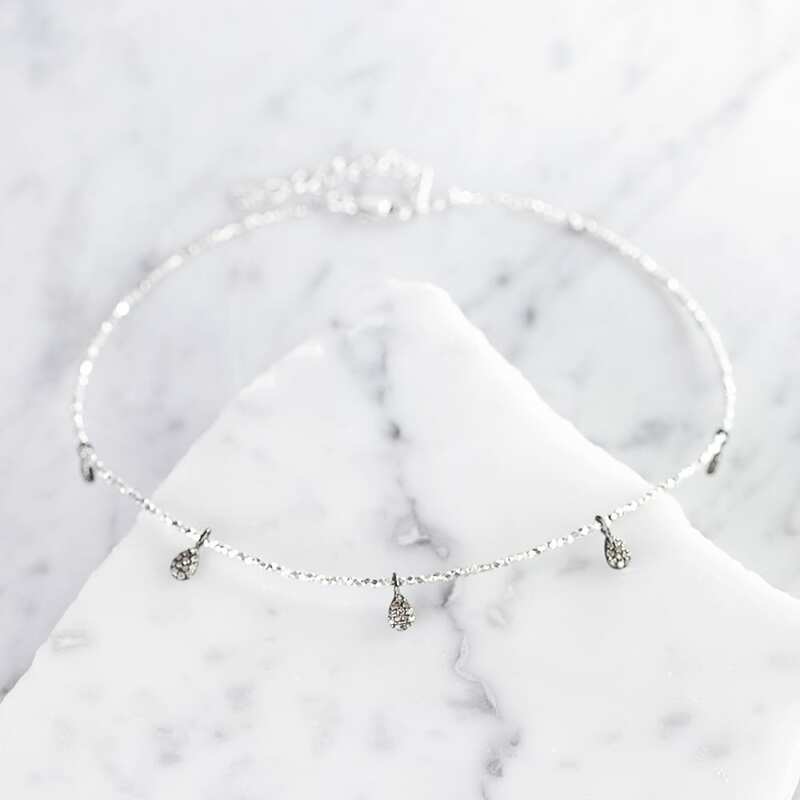 Handcrafted in the finest sterling silver, it features a string of tiny nugget beads interspersed with 5 eye-catching silver teardrops. 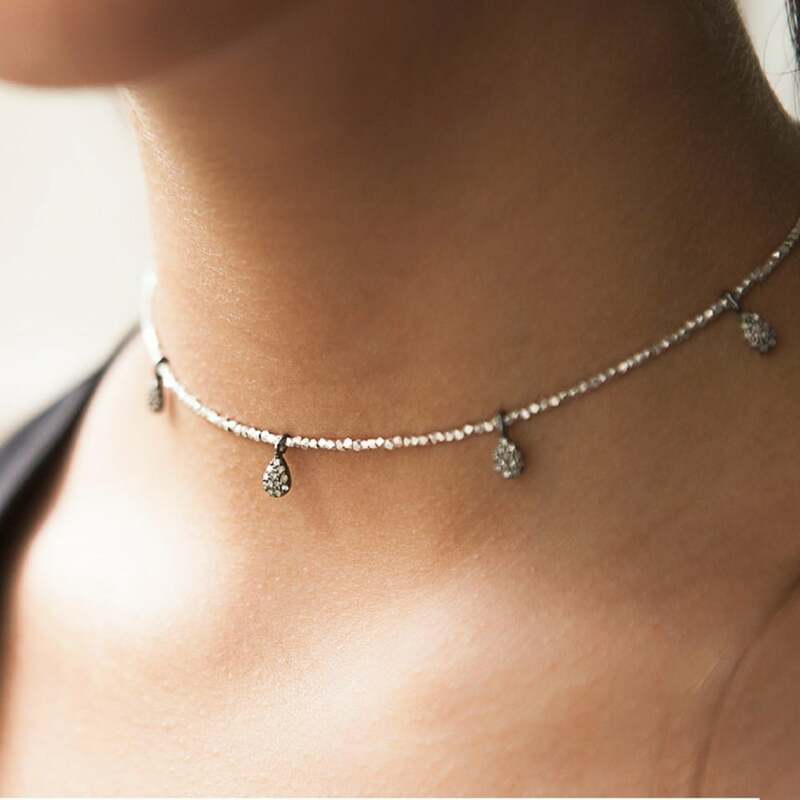 Each teardrop is embellished with a dazzling display of pave diamonds, which capture the light beautifully to draw attention to the décolletage. 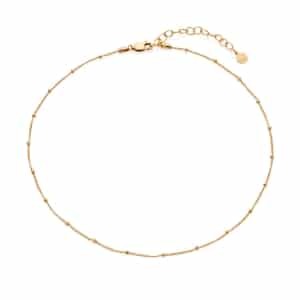 Adored by modern brides for its contemporary styling and timeless appeal, this gorgeous choker necklace will make a stunning addition to your wedding day, and a versatile addition to any jewellery box. 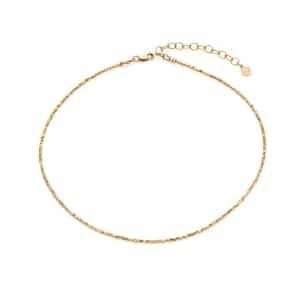 Length adjustable from 13” to 15”.